Many historical “facts” are so well integrated that we seldom question their origin or credibility. 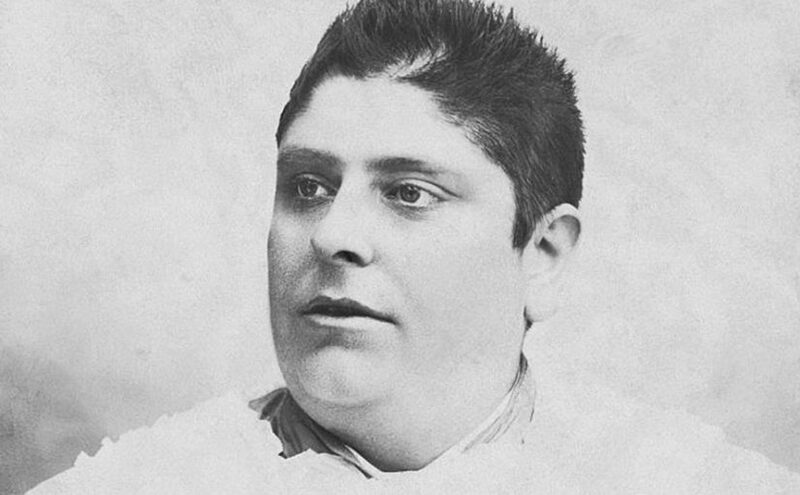 EGI has never been part of the official history but some gender related topics are still much talked about in movies, books, and music – a good example would be the Castrato. 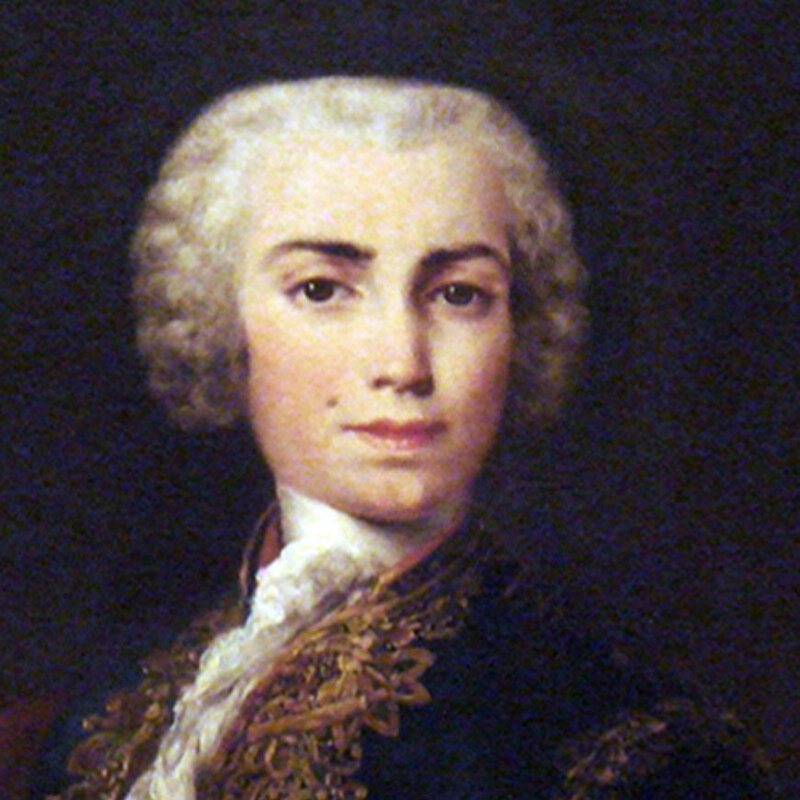 Castrato singers are often mentioned whenever incredible vocal feats are encountered. By way of castration, young boys are kept from reaching sexual maturity and thus allowing the vocal cords to remain under-developed by the lack of male growth hormone (testosterone is produced by a man’s testies). Normally it is suggested that the voice of such individuals can be of incomparable beauty as these singers maintain their prepubescent male voice into adulthood and throughout their career. The sexual mutilation of Castrati singers can be defined as very cruel and has generated horror and anguish in the minds of many men. The acts these children undergo are as despicable as the motivation behind them unethical. In order to create magnificent voices, the Church and Elite seem to willfully damage childrens health, wellbeing and sexuality for their own pleasure. The story is horrific and has understandably generated considerable public interest. Even today we reference and maybe even secretly admire these fragile victims with angle voices. Very sad, heartbreaking and,,, a lie? When we look a bit closer at the individuals we are presented, it soon becomes clear they often have EGI typical signs of inverted gender characteristics. As we might suspect, the Elite mostly hold on to their private parts despite their gender-inversion and it becomes curious how they would maim members of their own class in order to obtain the same type of voice we know hormone treatment can produce today.